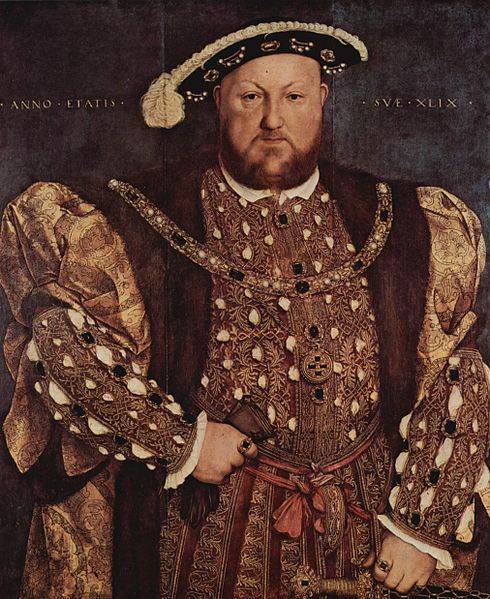 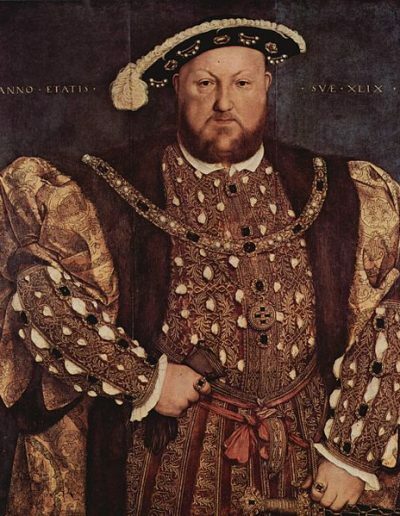 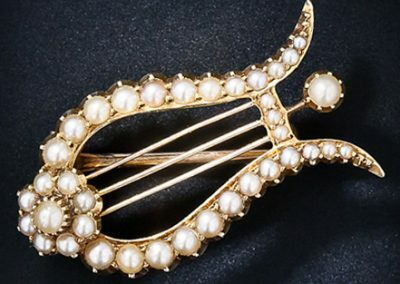 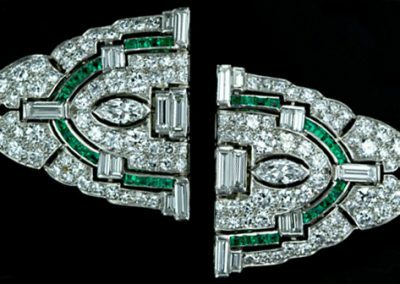 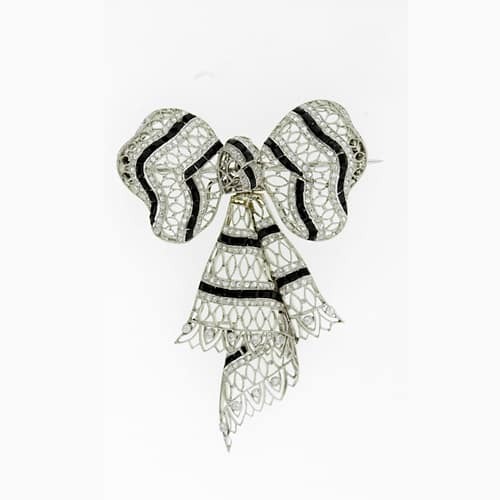 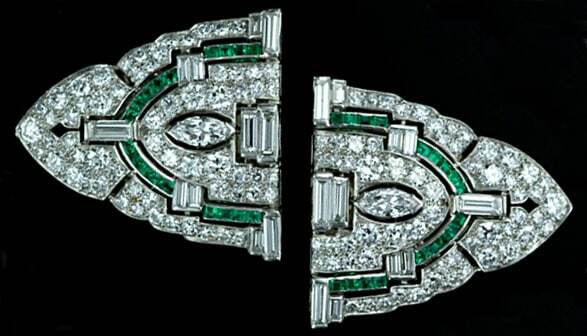 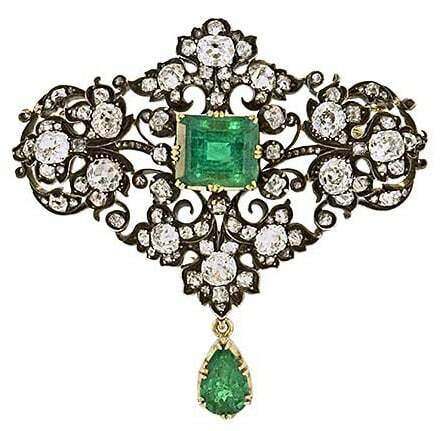 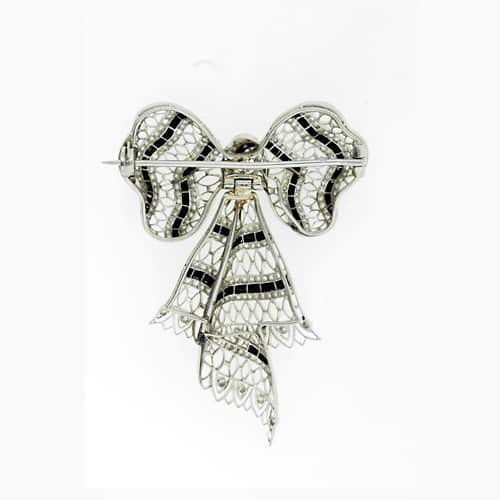 The fashion for brooches has continued to thrive with examples in every decorative period through today. 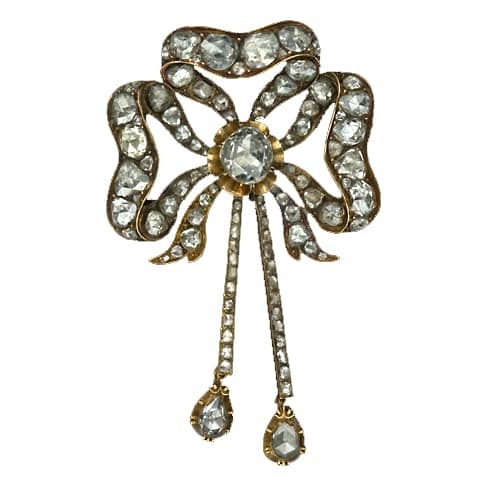 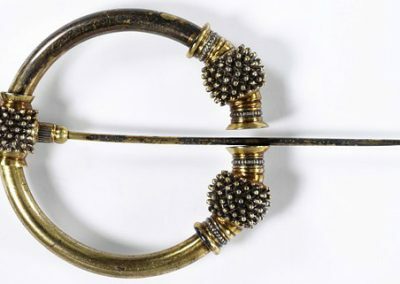 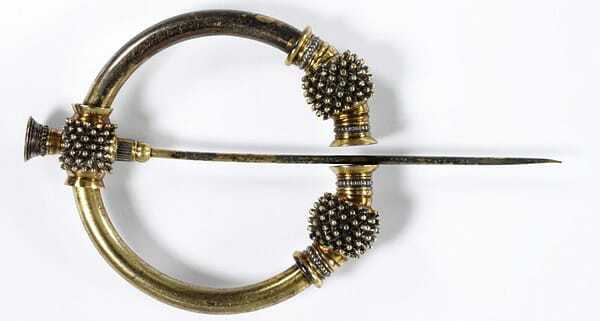 Front View of an Edwardian Bow Brooch. Reverse View of an Edwardian Bow Brooch.